Mastering precision movements is the key to a quality grab and so it was a prime consideration as we designed and manufactured ours. 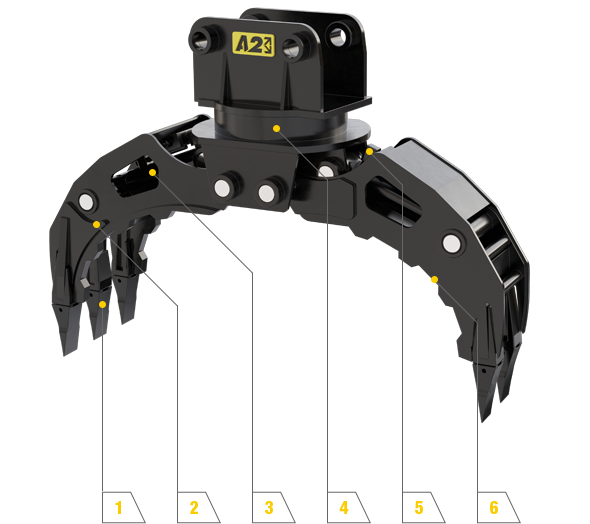 Machine operators demand performance and the Attach2 Rotating Stone Grab delivers under all sorts of conditions and in all applications. Include removable teeth so it is easy to repalce the main wearing parts. 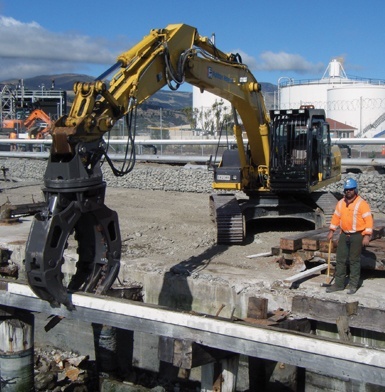 All high wear faces ahve BIS 400 wear plate, increasing the life of your bucket and ensuring they last the test of time. The swing bearing is specially designed with high capacity to ensure ultimate power and increased durability. All hydraulic compnents are high quality to ensure parts last for as long as possible reducing risk of damage or failure. 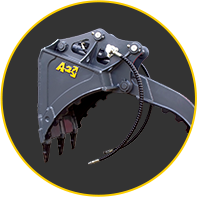 All grabs are fitted with heavy duty BIS 400 leading edges and GET, ensuring the durabiliry of grabs and increasing the grabbing capabilities.